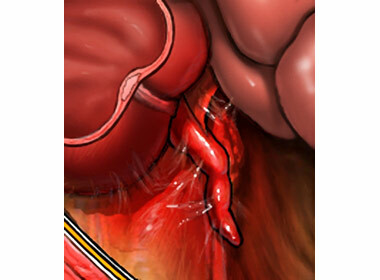 An appendectomy is most often done as an emergency operation to treat appendicitis . Appendicitis is inflammation of the appendix. It can be caused by an infection or obstruction.